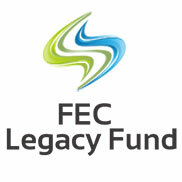 At FEC we want to continue to provide an ever expanding array of resources to our churches. 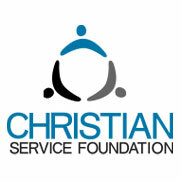 Ranging from assistance with continuing education and church planting to resources for church insurance, we’ve listed some of our key FEC resources available to member churches. 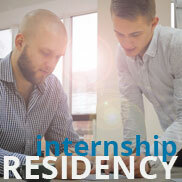 Simply click on the image to learn more. 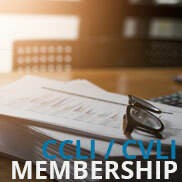 Learn more about FEC’s partnership with CCLI and CVLI that provide membership discounts to FEC churches. 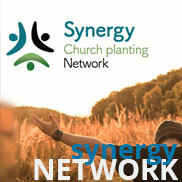 FEC’s Synergy Network trains new church planters, partners with existing churches, and pools resources to create incubators out of which new churches can be planted. 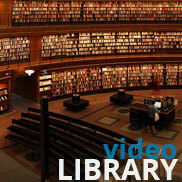 FEC maintains a library of Bible study videos. 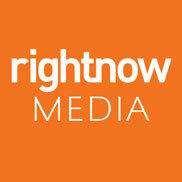 Click to see available titles. 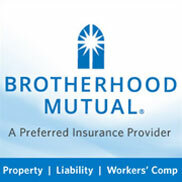 FEC is proud to partner with Brotherhood Mutual – insuring churches and related ministries, providing property and liability insurance and more. 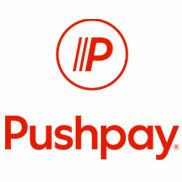 FEC utilizes PushPay for all online giving and recommends their service to all member churches. 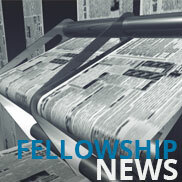 FEC is a member of NAE – committed to the mission of honoring God by connecting and representing evangelical Christians. 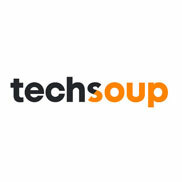 Tech Soup provides incredible offers for nonprofits from leading softrware brands – Microsoft Office, Quickbooks and more! 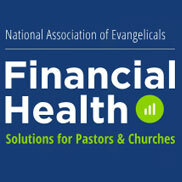 Learn more about how FEC partners with One America to provide retirement, investing, and personal finance tools to pastors. 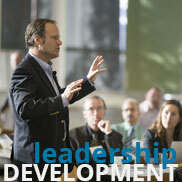 Learn more about creating a lasting legacy with an endowment gift.